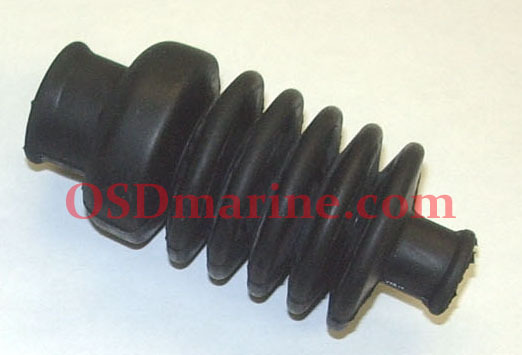 Offered here is our complete Sea Doo seal carrier that's better than OEM or aftermarket. 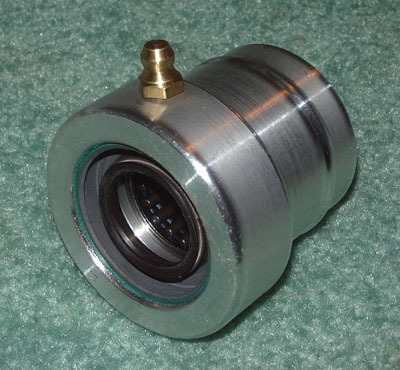 With an oem seal carrier assembled to current specs with the seals they call for, you can't see the grease escape and that's also the case with most aftermarket ones you'll see out there. 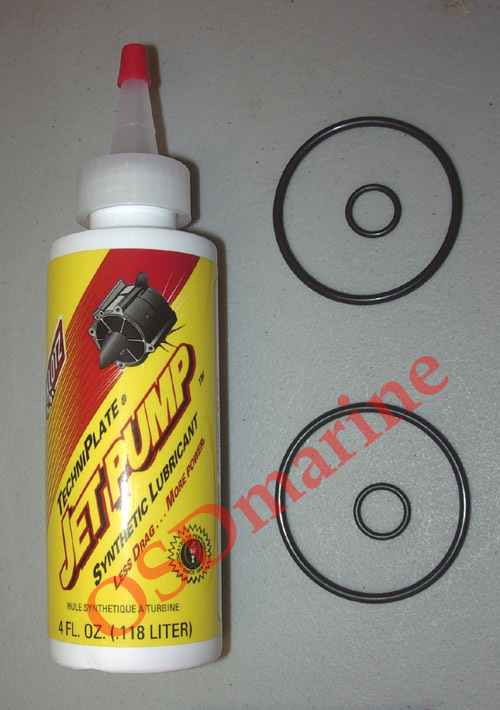 Note also most aftermarket carriers use two double lip seals and that's a bad idea since pumping in too much grease can blow out a seal then you have to take the shaft out to fix it. 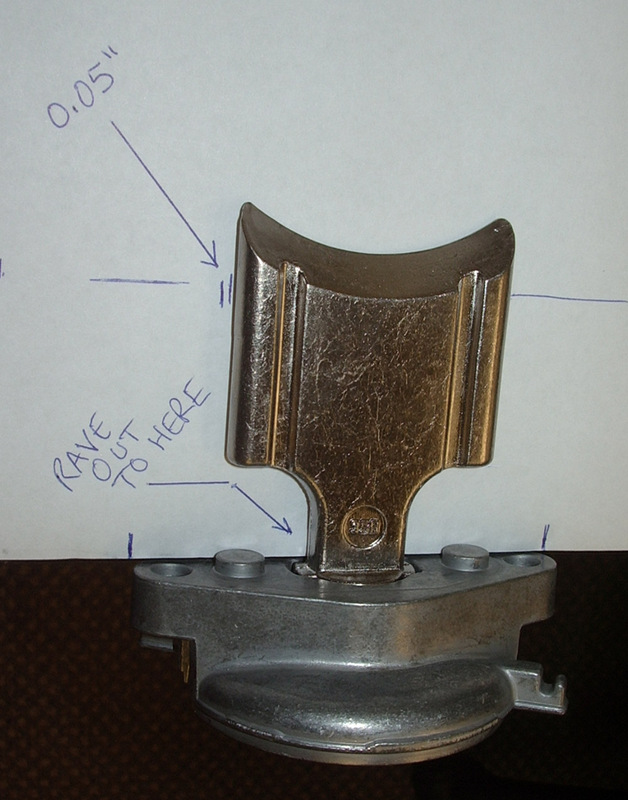 If you're using one of our bearing carriers that lets grease escape, you won't have that worry! 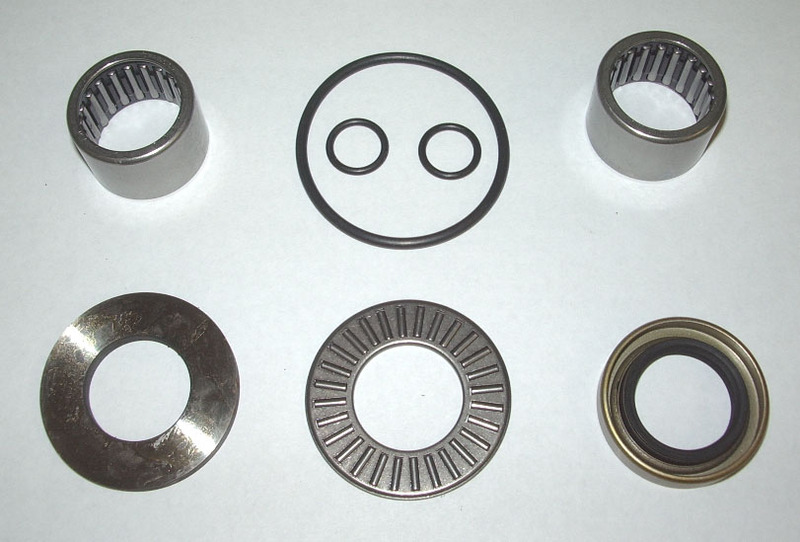 We've assembled this new unit using a combination of oem and aftermarket parts but what makes ours different than the rest is the addition of a different design seal on the engine side. 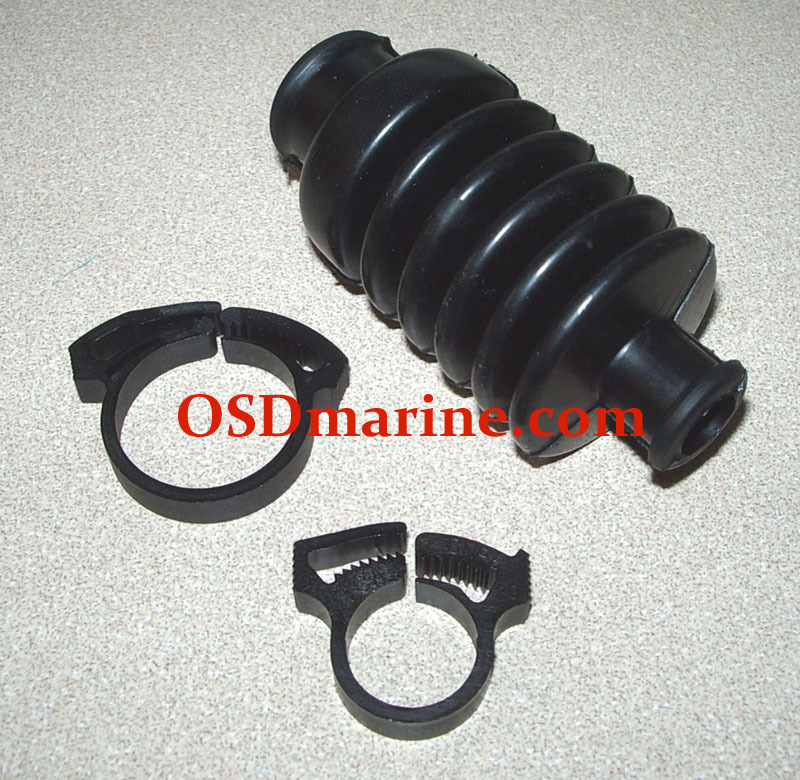 Our OSD carrier is similar to an oem carrier in the fact that you have the superior sealing of the double lip seal on the pump (water) side but with the addition of a spring assisted single lip seal on the engine side so grease can escape there once it's full. 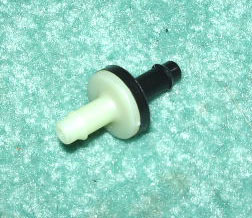 Basically, when you pump in grease, excess comes out the weaker single lip seal when full and you'll be able to see it. 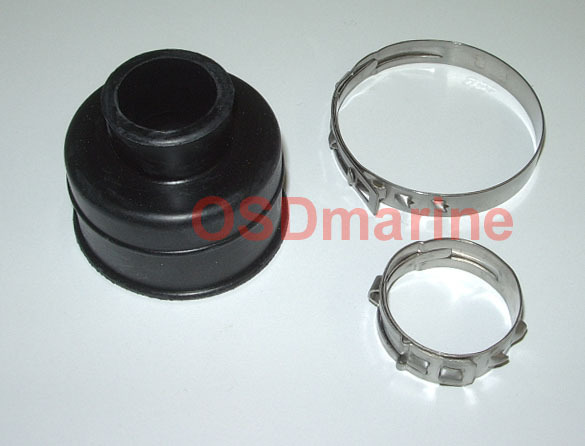 The seal carrier is personally assembled by us using new overstock oem and aftermarket parts and the seals are properly sealed into the carrier with Loctite 518. 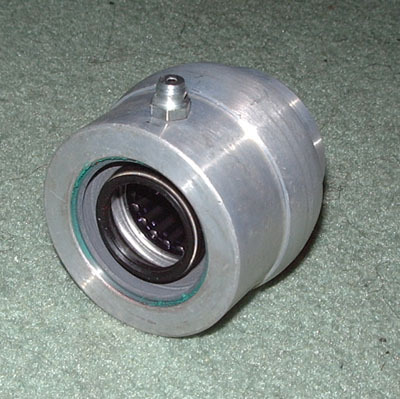 Besides the benefits of better quality and fit of oem parts, for the work involved with changing one of these it's hard to argue it's not worth spending a little more for one that's built to last.